365 Spaceship 2 Escape is another point & click escape game developed by 365Escape. In this game, you are an astronaut who is trapped in the spaceship. Look around and try to find what you need for safely escape. 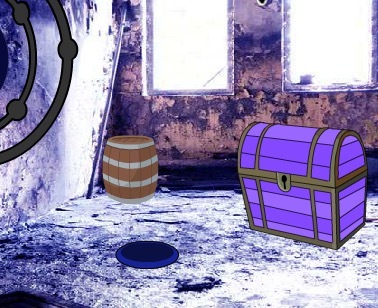 Find hints to solve the nine puzzles (and the final picture puzzle) that will help you escape. Good luck and have fun!